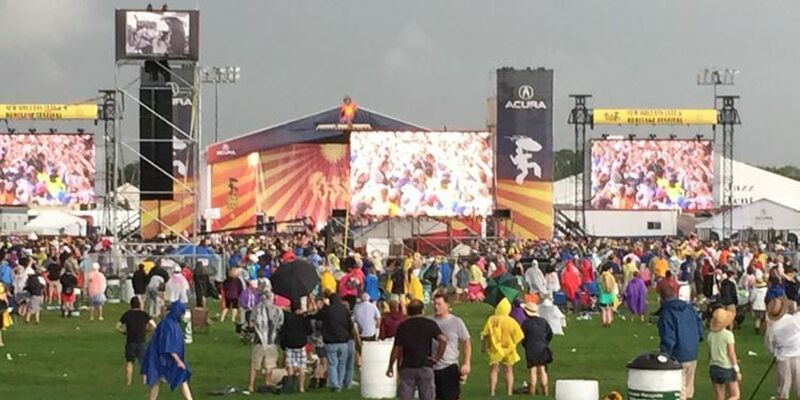 NEW ORLEANS, LA (WVUE) - Jazz Fest is closing early due to severe weather. Fest organizers tweeted that the fest closed at 6 p.m. instead of 7. FOX 8 reporter Rob Kreiger said some bands were still playing as of 6:15. The entire viewing area is under a tornado watch until 8 p.m.